Stock market has been the goal of numerous market analyses which proves to be a challenge to characterize and appreciate the trends. 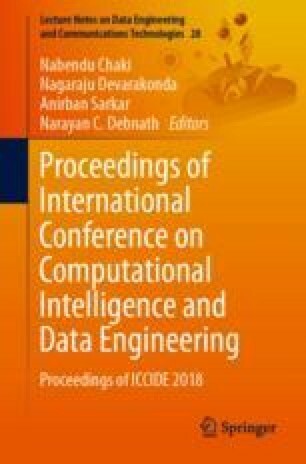 This paper proposes a system of stock price trend prediction. It utilizes a supervised approach to cut raw transaction data of each stock into many products with a predefined value and classifies them into four main classes (open, high, low and close) according to their close prices. It contributes to analysis for market stock data classification that helps to study data in terms of stock rates where the polarity is often found to be highly unstructured. Once the data is preprocessed, then extraction of the feature from the dataset, which is meaningful, is known as feature vector. Then, the selected feature vector list is applied to the machine learning-based classification technique such as support vector machine (SVM) to predict the stock market data. The proposed method is evaluated on two publicly available markets to illustrate its effectiveness. Finally, the performance of the classifier is measured in terms of prediction accuracy.